Short but diverse and dynamic history of Lodz left many extremely interesting stories, objects and exhibits, which present the past of the city. Many of them are contained in a few museums. If you want to know why Lodz is considered as the capital of Polish cinema, or what was the main reason of the city’s dynamic development, you shouldn’t miss Lodz museums. Lodz is known as capital of Polish cinematography. So it’s not wonder that this branch of art is presented in museum situated exactly here. 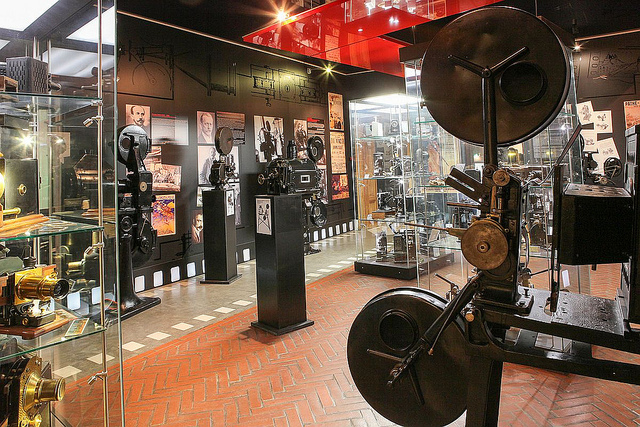 If you’re a cinema enthusiast and you appreciate Polish movies, you have to visit Cinematography Museum in Lodz! 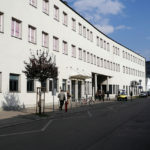 Museum is situated in one of Cotton Kings former palace – residence of Karol Scheibler. This amazing renaissance building contains the most impressive achievements of Polish movie’s art. Exhibition of this museum includes about 50 thousand exhibits connected with history of cinema, technology, movie’s posters and production design and animations. Museum has also its own archive which collects the most impressive masterpieces of cinematography. This museum is a must-see for every cinema lover. If you are one of them, make sure you won’t miss it while you’re in Lodz. Lodz is not very old city, but its history is able to marvel everyone! 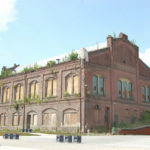 Due to the development of textiles industry Lodz was growing very fast and it became one of the most unique cities in Poland. If you really want to meet the history of marvelous city in the center of Poland, you have to visit City Lodz Museum. Thousands of exhibits will present you most important events which had place here. 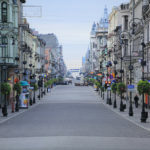 We hope that you will enjoy your visit in Lodz, so we believe that you also will want to find out more about this city. You can be sure that the museum can help you with it.